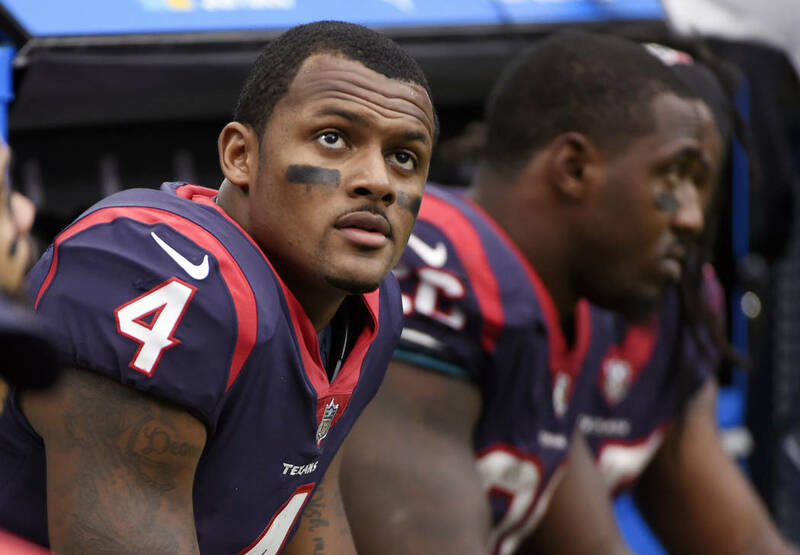 Two people familiar with the situation tell The Associated Press that Houston Texans quarterback Deshaun Watson sustained a season-ending knee injury in practice on Thursday. 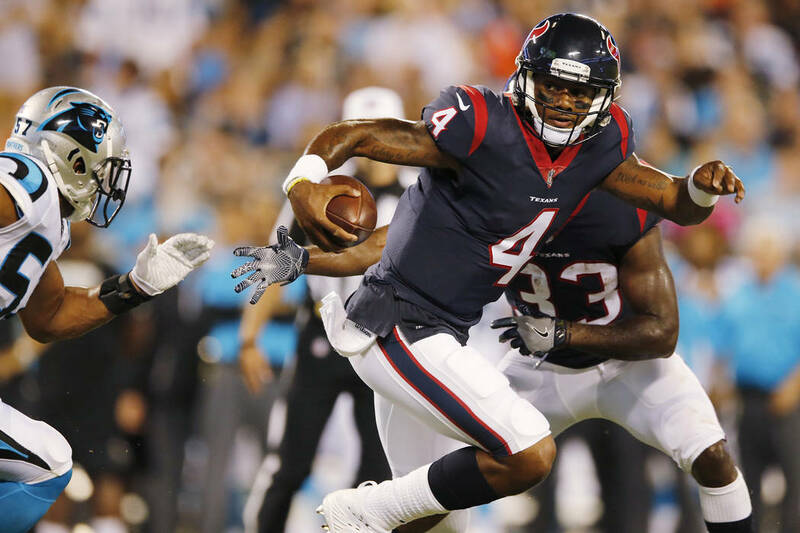 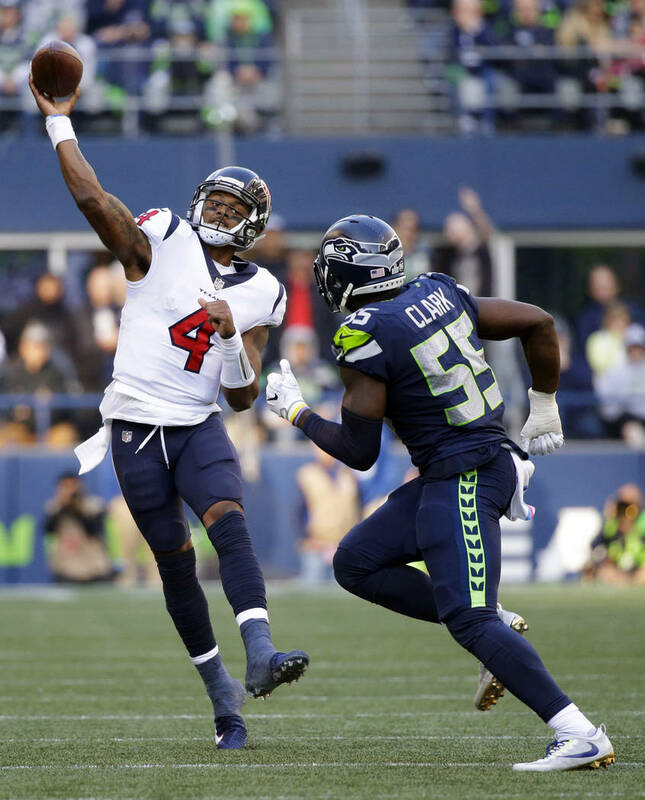 HOUSTON — Two people familiar with the situation tell The Associated Press that Houston Texans quarterback Deshaun Watson sustained a season-ending knee injury in practice on Thursday. 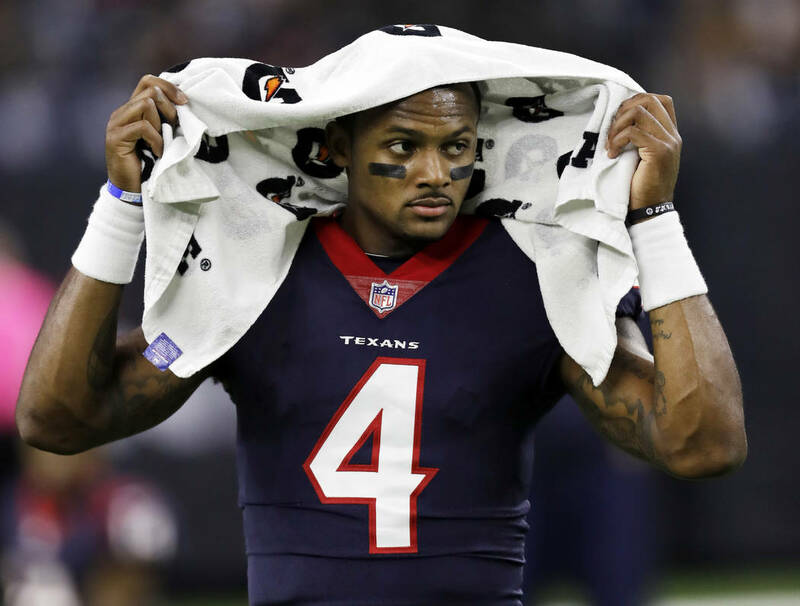 The rookie suffered a torn anterior cruciate ligament in one of his knees and will go on the injured reserve. 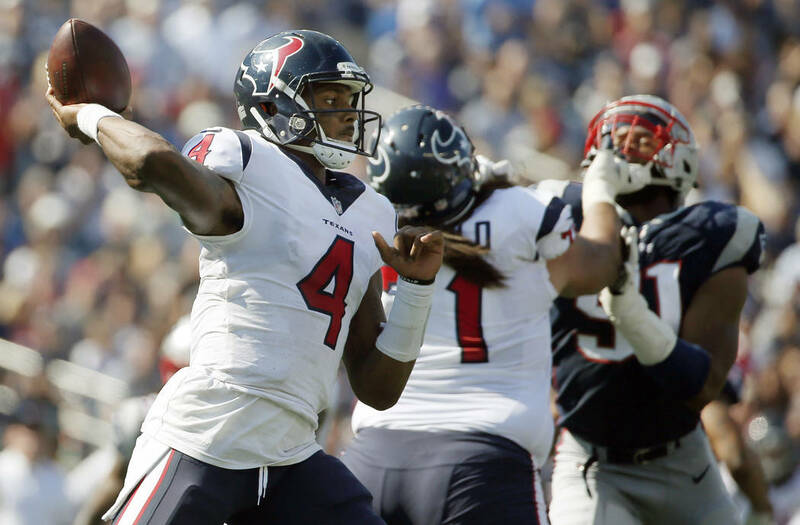 The people spoke on the condition of anonymity because the team hadn’t announced the injury. 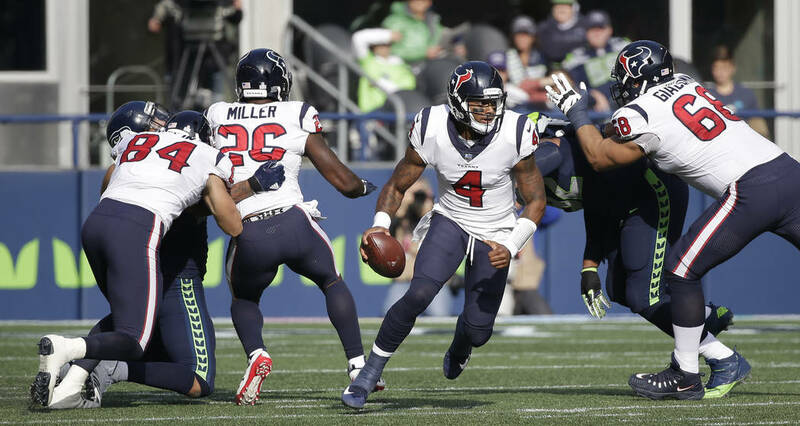 The 12th overall pick in this year’s draft was named AFC offensive player of the month after throwing for 1,171 yards with 16 touchdowns and running for 145 yards and another score. 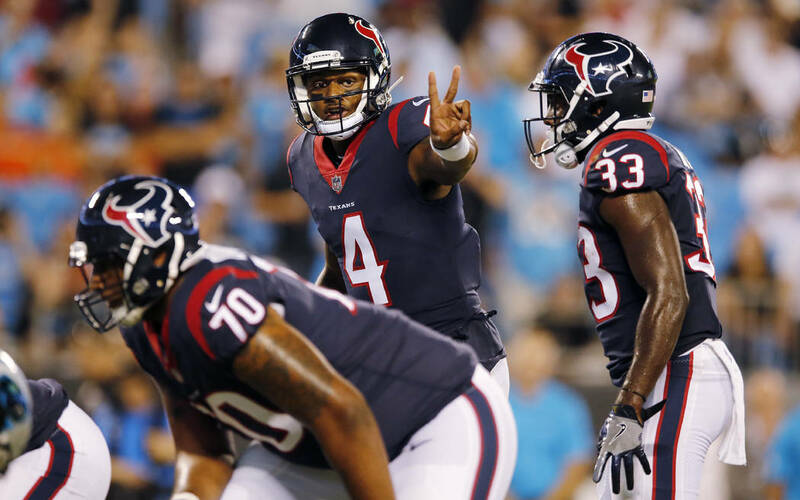 The Texans will start Tom Savage, who was benched in the opener, on Sunday against the Colts.